Incredible Games for Incredible Wins! Prepare for an incredible gaming experience at Incredible Spins Casino. A large choice of slots and bingo games, that include your favourites and the latest releases are ready for a spin. 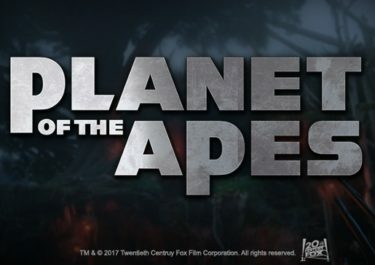 Mainstream providers such as Netent, Microgaming, Scientific Gaming, NextGen and Leander Games are well mixed with newcomers like Pragmatic Play, Core Gaming, Foxium and Red Tiger Gaming. Incredible Spins Casino is operated by Jumpman Gaming and licensed by the Alderney Gambling Control Commission and the United Kingdom Gambling Commission, providing maximum safety and fair games for all players. 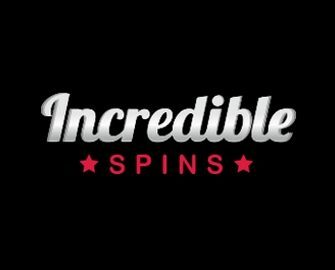 Welcome to Incredible Spins, where they offer a wide range of thrilling slot games that have unique themes, excellent bonus rounds and large jackpots. Start gaming today with an exclusive welcome offer – spin the Mega Reel for your chance to win amazing prizes including Amazon vouchers or up 500 bonus spins on Starburst and Fluffy Favourites. To claim the welcome spin on the Mega Reel, you need to deposit minimum £10 in a single amount. 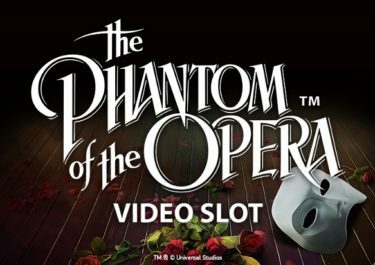 The Mega Reel will pop-up, allowing you one spin to reveal your prize. Amazon Vouchers are emailed within seven days. The won bonus spins are instantly credited to your account. 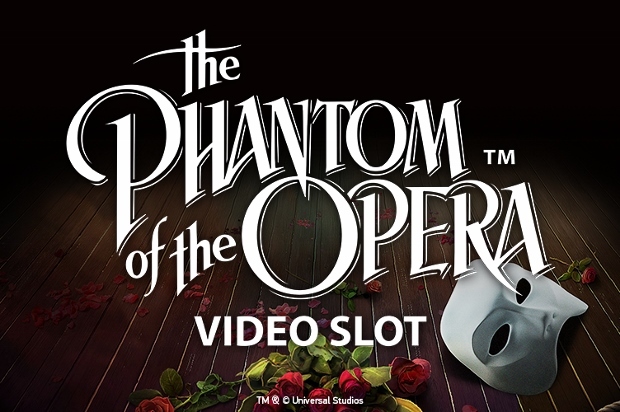 Simply open the game displayed in the message and you are ready to enjoy your prize. 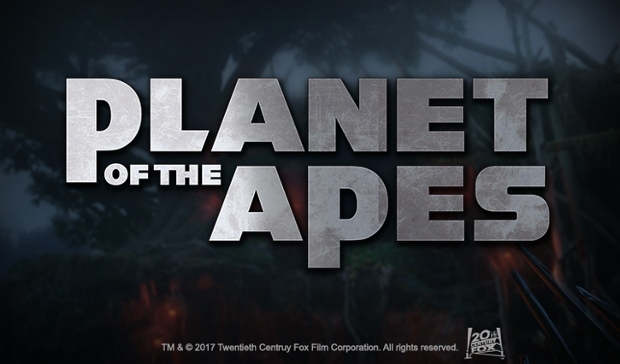 Winnings from the bonus spins are limited to £8 per 10 bonus spins. 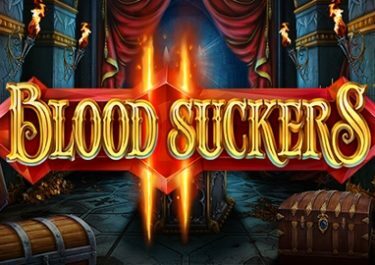 You need to wager the winnings 65x on slots to be able to submit a withdrawal. After completing the wagering requirements a maximum of £250 will be converted to cash. 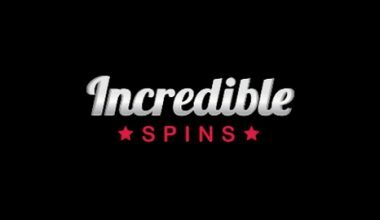 Incredible Spins bonus terms and conditions apply, read them carefully to avoid disappointment. All newbies will also receive double daily cashback based on which VIP level they reach during the first month. 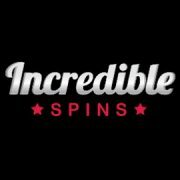 You can get anything from 1% to 10%, doubled for the first 31 days of being a member at Incredible Spins. If you are looking for that little or larger extra on top of your deposit, then Incredible Spins Casino is the right place. For every £20 deposited you will receive one spin on the Mega Reel where you can win the same prizes as in the welcome offer. And there is more. 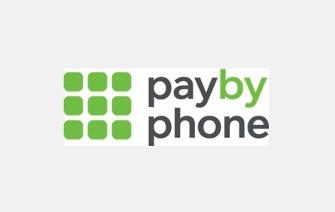 All players can look forward to receiving a daily cashback. 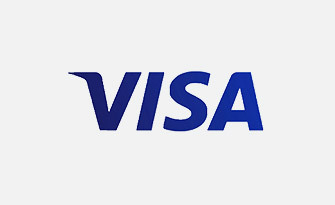 Based on their deposits and VIP level, it can amount to up to 10% in real cash being credited on a daily basis. 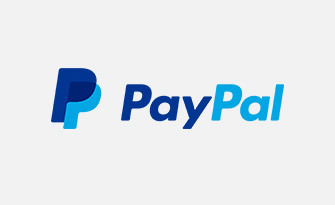 However, to receive the cashback you will need to manually claim it in your account profile before midnight on the day following your deposits. 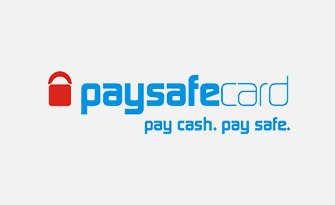 The cashback will be credited without wagering requirements. And still more to come. The promotions page at Incredible Spins is full to the brim with superb weekly offers such as Happy Hours, Pizza Club and 200 Club. All new players at Incredible Spins are enrolled into the VIP Scheme with five exciting levels to work your way up in order to collect bigger and better rewards, and earn the ultimate accolade of complete Legend. The other levels are Newbie, Expert, Pro and VIP. 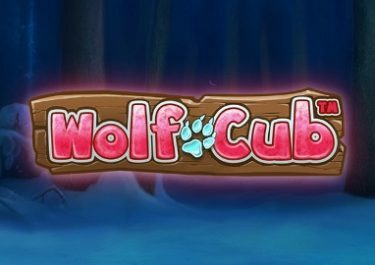 Apart from a large selection of bingo games, you will find a huge choice of slots at Incredible Spins from some of the best providers currently available. Included are Netent, Microgaming, SG Digital or better known as Scientific Games, WMS, NextGen, and many more. However, there are now Live Casino tables on offer. There is one slight bumper on your road to enjoying the games if you are not from the UK. 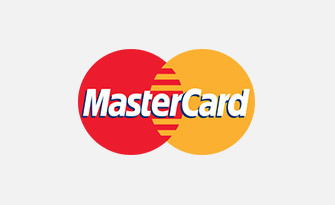 You can open your account at Incredible Spins in GBP only, no matter which country you are residing in. 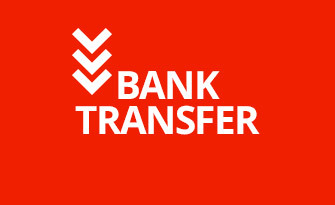 for your deposits and withdrawals, they offer credit/debit cards, Paypal, Paysafe Card, Pay by Mobile and Bank Transfer. If you are in need of assistance, you can reach out to their CS agents via Live Chat on weekdays from 09:30 – 18:00 GMT. All other times, you can send an email to the provided address. Incredible Spins as part of the Jumpman Gaming Group is committed to promote responsible gambling for people who are 18 years or older. They believe that gambling should be a fun and entertaining experience. To maintain responsible gaming, they offer a number of choices to set up limits for deposits, losses, and session length. All restrictions can be self-set in your account profile or by contacting customer support. They also participants in the GamStop program, where players can self-exclude for a period lasting from 6 months to indefinite. Incredible Spins is the latest addition to the large amount of sites operated by Jumpman Gaming and with their success story so far we are sure it won’t be the last one. The key to offer an entertaining gaming hangout are a good choice of slots and games as well as awesome promotions and rewards. Incredible Spins surpasses expectations in all those areas.